Walk to Vanderlyn Elementary. 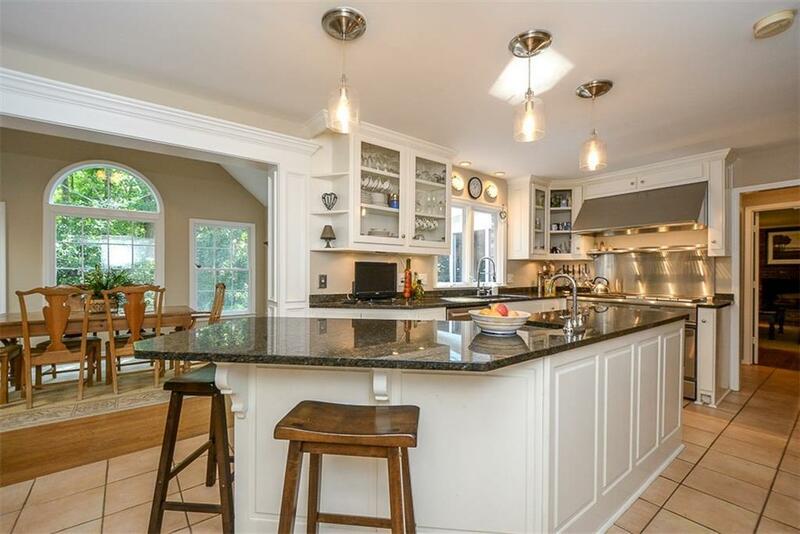 Beautiful two story with full basement. Front and back stairs. Hardwoods throughout first and second floor. Open living space. 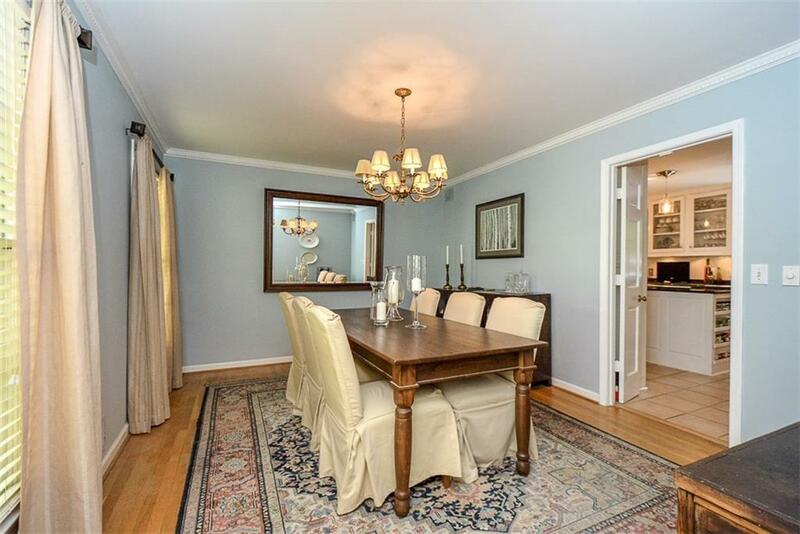 Wonderfully Updated kitchen and breakfast room. 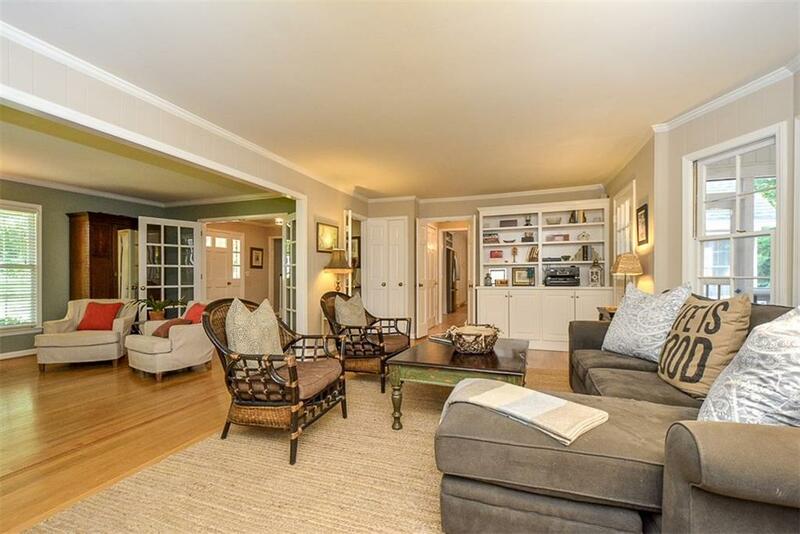 Lovely vaulted breakfast room, deck, and big vaulted screened porch overlook park like backyard. Rear patio with firepit. 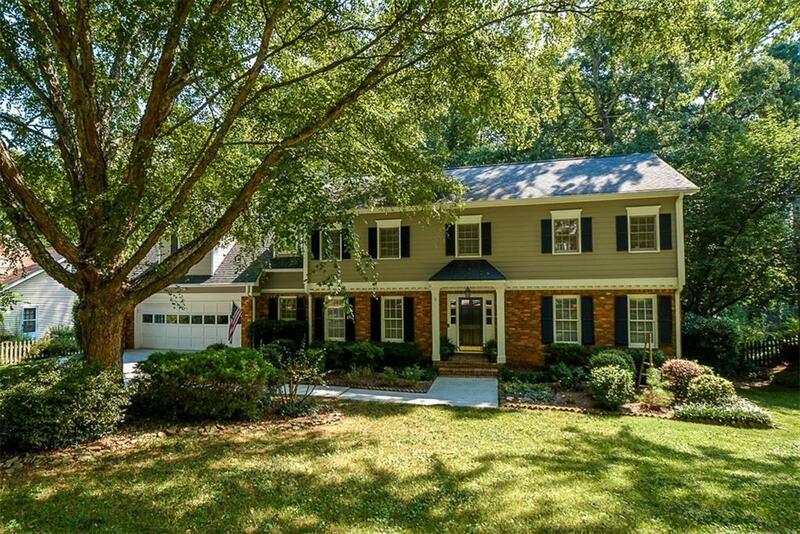 4 Bedrooms and 4 full baths, plus a half bath. Second floor bonus room/teen suite. Full bath in finished basement for possible in law suite.